Cercis siliquastrum is a deciduous shrub or small tree native to Southern Europe and Western Asia. The glorious abundance of deep pink flowers which appear in late April – May are stunning and the reason this tree is in high demand. 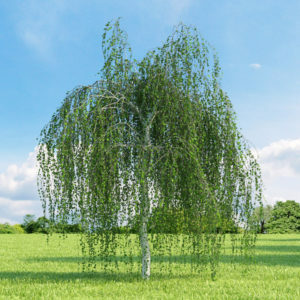 They are produced on the older growth and cover the stems, branches and sometimes even grow on the trunk. 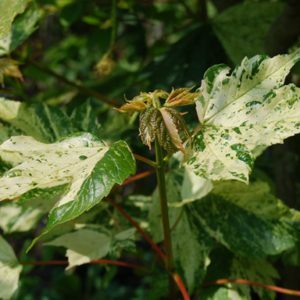 The flowers are quickly followed by the foliage, bright green and fresh, developing into rounded heart shape leaves attractive in their own right. 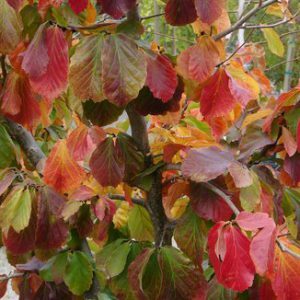 In Autumn the foliage turns yellow but the feature of Cercis in this season are the clusters of reddish purple flattened seed pods which hang from the branches. 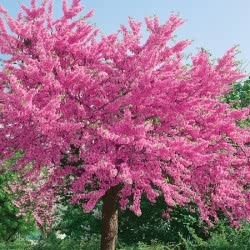 Tags: Cercis Siliquatrum, Judas Tree.